It doesn’t take long to fall in love with Costa Rica. Between the verdant rainforests, palm-fringed beaches, refreshing mountain towns and genuinely friendly locals, it’s hardly any wonder so many foreigners come to Costa Rica just for a visit—and then decide they never want to leave. But while there’s a lot to love about the Pura Vida lifestyle, there are a few things first-time visitors should know before arriving in Costa Rica. Keep your expectations in check and these tidbits in the back of your mind, and you’re bound to have the trip of a lifetime. Driving in Costa Rica takes patience, caution and confidence. 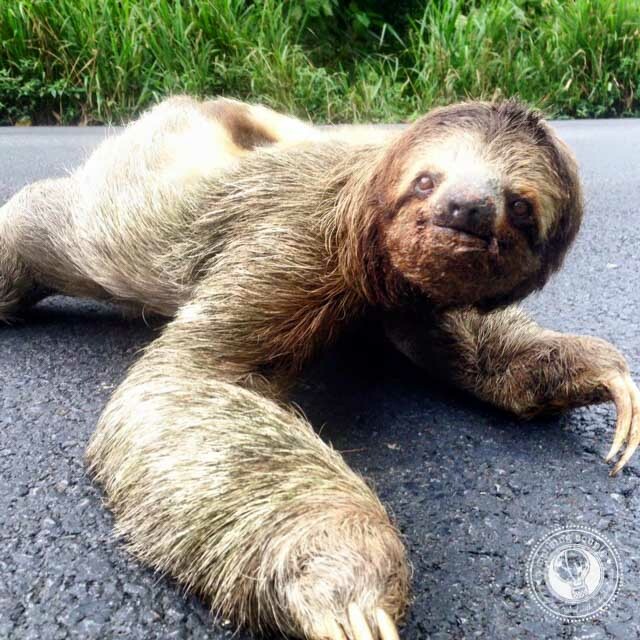 While most of the major highways across the country are paved and in relatively good condition, you’re also sure to stumble upon potholes, dirt roads, traffic blocks and (if you’re lucky) even the occasional sloth. Cars with 4x4 are essential, not optional. And though there are official speed limits, we’ve found most people seem to drive as fast as their cars allow—until they get stuck behind 18-wheelers. In our opinion, the best way to experience Costa Rica is with a car of your own, so don’t let the road conditions put you off. Simply be aware that driving in Costa Rica might not be exactly the same as back home. Our visitors are always shocked when we ask them to throw their toilet paper in the bins rather than flushing it down the toilet. In most places in Costa Rica, the plumbing isn’t strong enough to handle paper without getting blocked. Better to toss your paper than block up the public restroom. This is one of those things that drives us nuts as it always seems to happen at the most inconvenient times. Like when you’re just about to make dinner and then there’s a blackout. Or when you’re back from a day of sun, sand and sea and the shower won’t turn on. Luckily these outages tend to only last for around thirty minutes (at least where we are) and then things are back to normal. 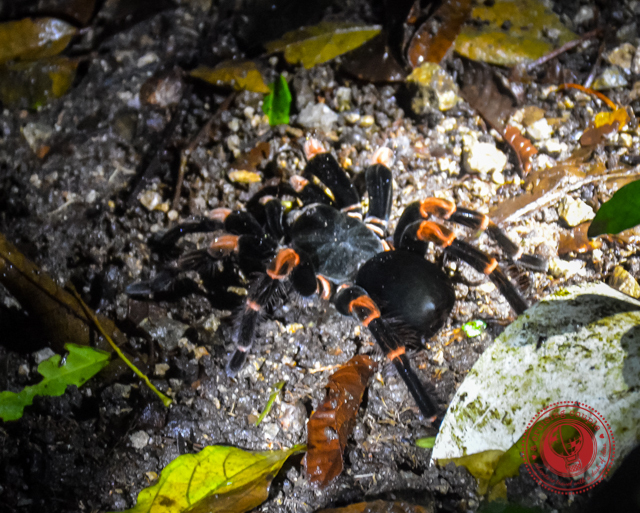 Much of Costa Rica is the jungle, which means there are creepy crawlies. We always advise our guests not to reach into dark places (such as shoes or back closets) until they’ve checked for a rogue snake, scorpion or spider. Pura Vida is the motto that Ticos live by. The saying roughly translates to “Pure Life,” but it’s so much more than that. 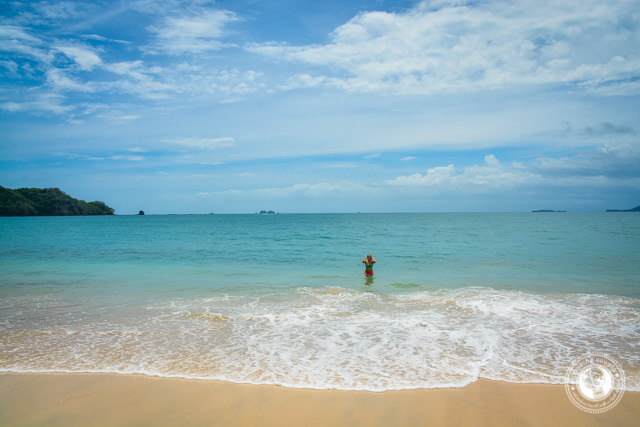 Pura Vida is synonymous with the good life—a slower paced, laid-back, don’t-sweat-the-small-stuff kind of life. Expect locals to call out Pura Vida as a greeting and use it as the answer to “Como estas?” Pura Vida is a wonderful motto to live by. However, the flip side is that service can be slow and things can run behind schedule (aka Tico Time). San Jose, the capital of Costa Rica, is a nightmare when it comes to traffic. The city has grown much faster than the infrastructure (almost half of Costa Rica’s total population lives in San Jose), and as a result, the traffic is horrendous. Avoid driving in San Jose during rush hour, and always leave more time than you think you’ll need to arrive at the airport. Costa Rica is typically a very safe and friendly country, but there is petty crime. Don’t leave anything on the beach unattended, even if it’s just your sandals. (Dan left his flip flops under a rock during a surf session and came back to find someone had grabbed them). Even if your car is locked, don’t leave valuables unattended inside. Basically, stay smart and don’t leave anything around for easy snatching. 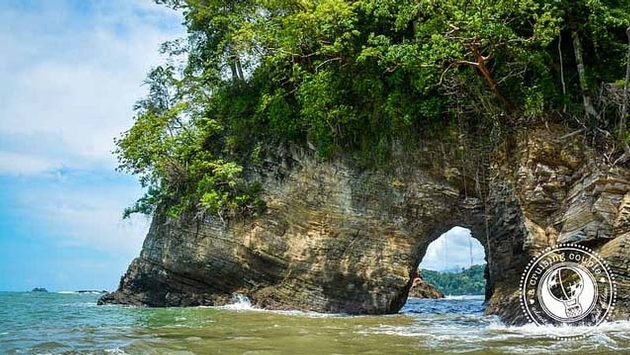 Many travelers expect Costa Rica to be a cheap Central American destination. However, in large part due to its popularity as a tourist destination, most things in Costa Rica really aren’t that inexpensive. Apart from rent, labor and local produce, many things tend to be more expensive than they are in the States or Canada. If you live or travel like a local you’ll certainly save money, but if all you’re looking for is “bang for your buck,” better try Nicaragua or Guatemala. While the driving can be crazy and the prices might give you sticker shock, there’s a reason why Costa Rica is one of the most popular tourist destinations in the world. 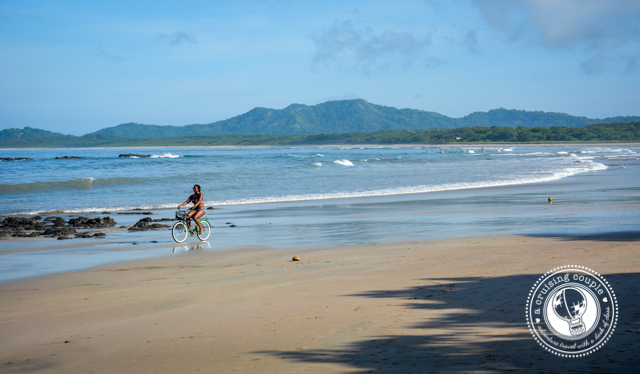 So adjust to the Pura Vida lifestyle, slow things down, and soak in the beauty that surrounds you in Costa Rica.